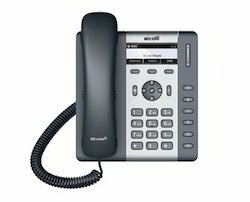 Voice over Internet Protocol (Voice over IP, VoIP and IP telephony) is a methodology and group of technologies for the delivery of voice communications and multimedia sessions over Internet Protocol (IP) networks, such as the Internet. Smarti Vega is an indoor video phone station and it is a smart, trendy and innovative all-in-one device that turns a home phone into virtual Communication and multimedia tool. 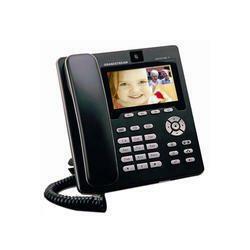 Use either the handset or the speaker for free calls while it is docked in its docking station.